Jin Young Ko wins ANA Inspiration for first major title. 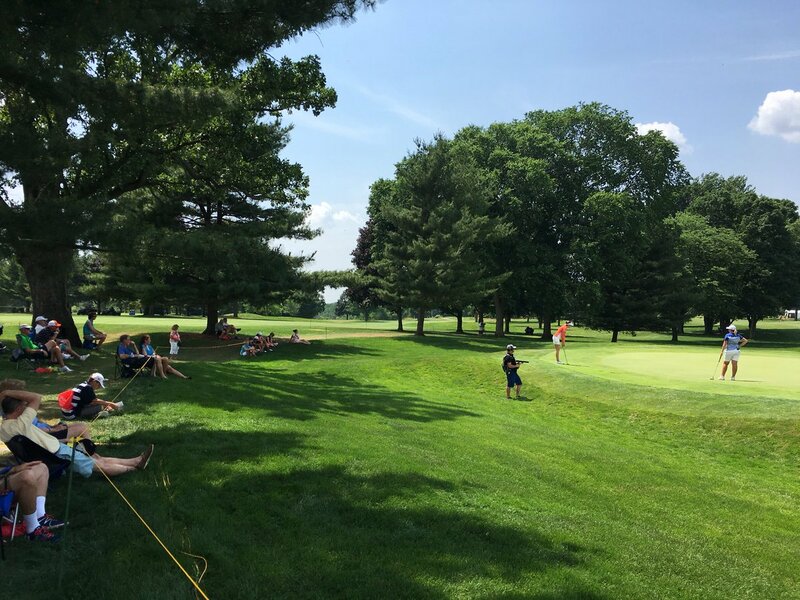 @TheMichelleWie just won her first #LPGA event since 2014 in STYLE! @jutanugarn captures her 1st win of the season and her 8th #LPGA title at the @KingsmillLPGA! 20 #LPGA wins, 1 episode of #Feherty: Cristie Kerr @CKGolferChic joins @Fehertwit TONIGHT at 9pm ET! 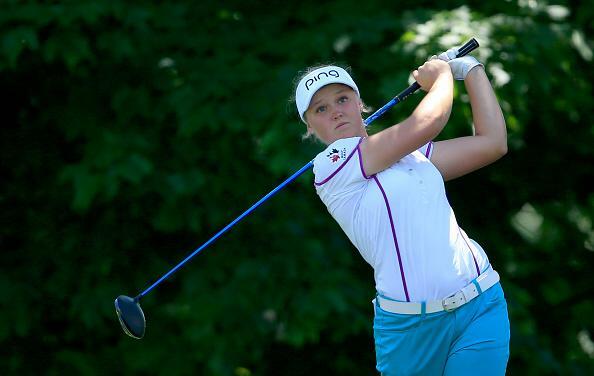 #BREAKING Canada’s Brooke Henderson has won the Women’s PGA Championship. 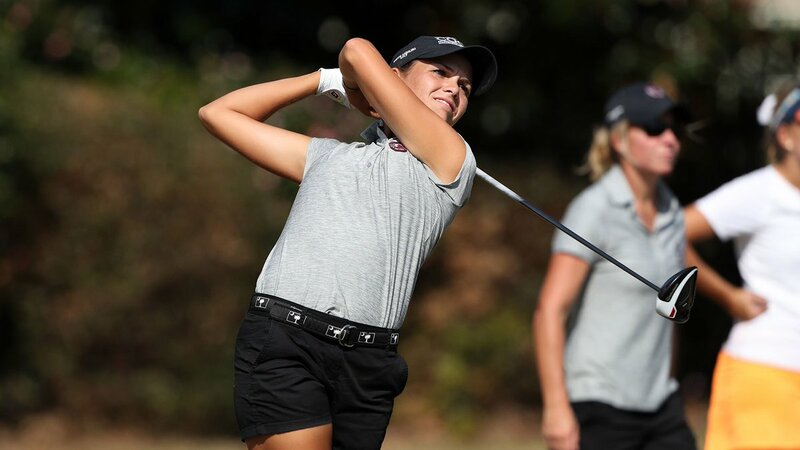 #LPGA More to come. 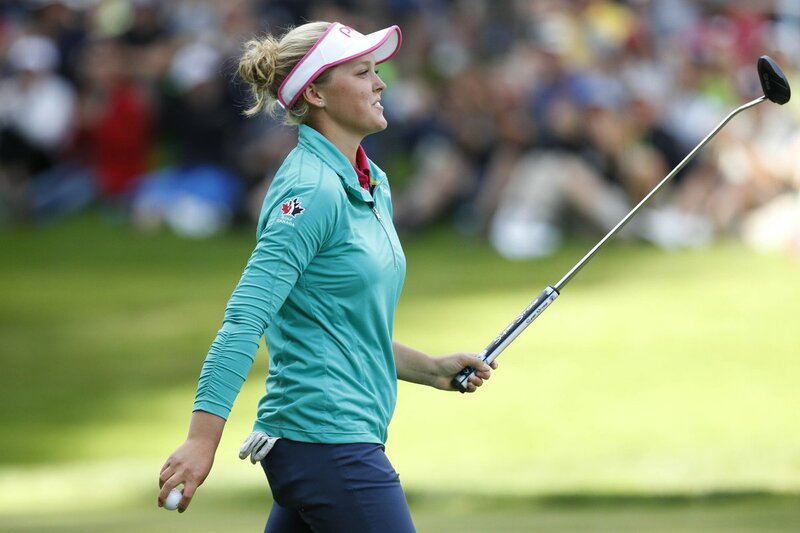 Brooke Henderson - CLUTCH ! What an amazing comeback in the final round for the Canadian. #LPGA #BOOM #Winner !!!
. 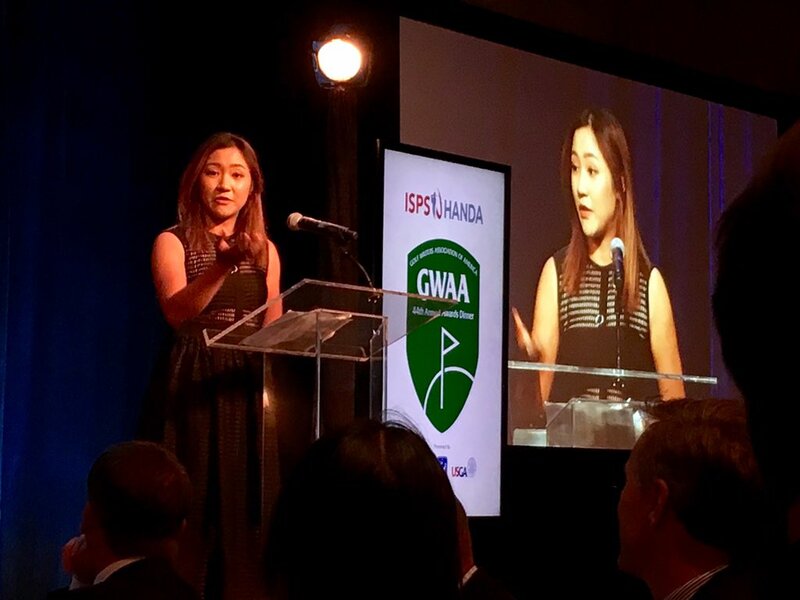 @LydiaKo receives #GWAA Player of Year award tonight. Terrific speech - credited 13 #LPGA Founders as role models.